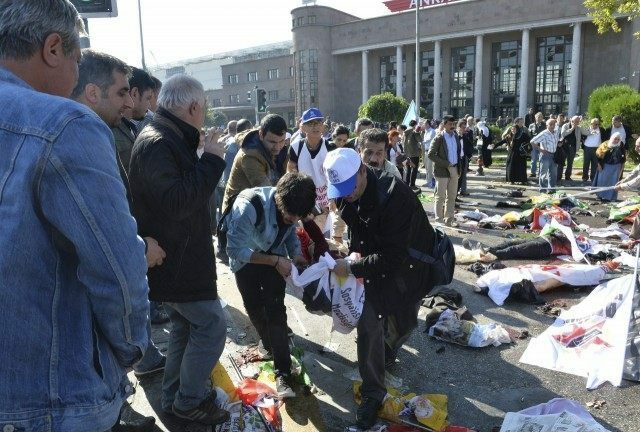 ANKARA, Turkey – Turkey is targeting Islamic State in investigations of a double suicide bombing in Ankara that killed up to 128 people, officials said on Sunday, while opponents of President Tayyip Erdogan blamed him for the worst such attack in Turkish history. Thousands of people gathered near the scene of the attack at Ankara’s main railway station, many accusing Erdogan of stirring nationalist sentiment by his pursuit of a military campaign against Kurdish militants, a charge Ankara vehemently rejects. “Murderer Erdogan”, “murderer police”, the crowd chanted in Sihhiye square, as riot police backed by water cannon vehicles blocked a main highway leading to the district where parliament and government buildings are located. The pro-Kurdish Peoples’ Democratic Party (HDP), a major presence at Saturday’s march and holding seats in parliament, said police attacked its leaders and members as they tried to leave carnations at the scene. Some were hurt in the melee, it said in a statement. 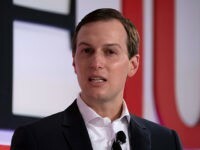 The attacks have shocked a nation beset by resurgent conflict with the militant Kurdistan Workers Party (PKK) in its southeast and increasingly threatened by spillover from the war in neighbouring Syria.